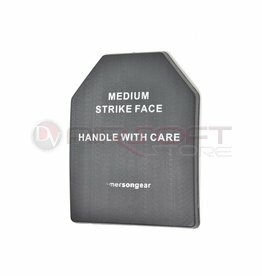 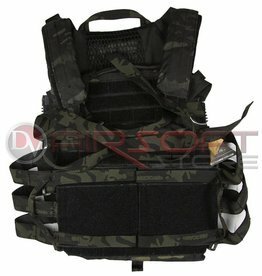 Made of 100% quality fabrics for endurable usage. 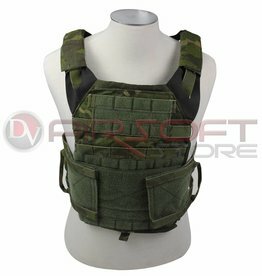 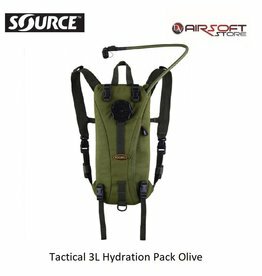 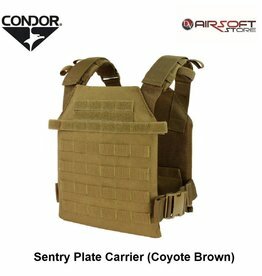 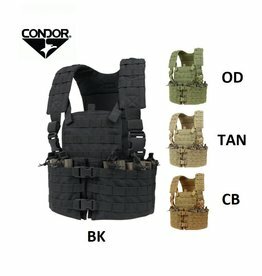 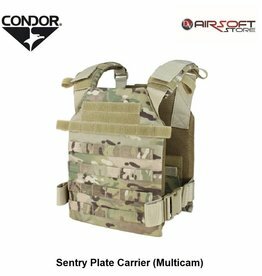 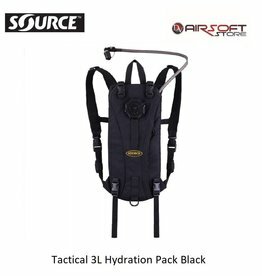 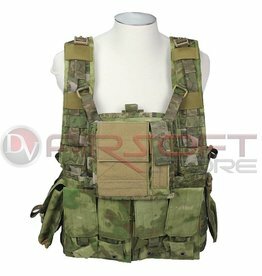 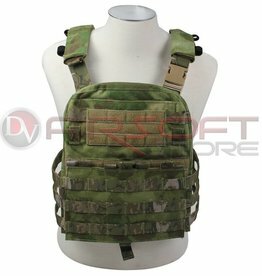 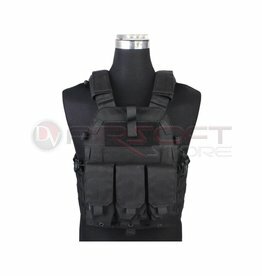 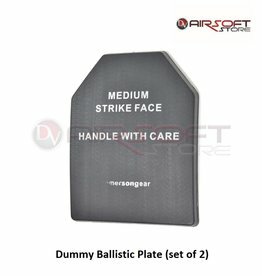 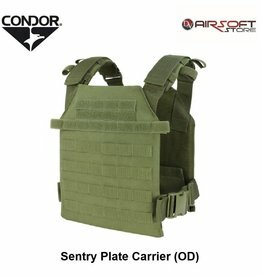 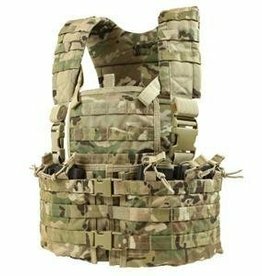 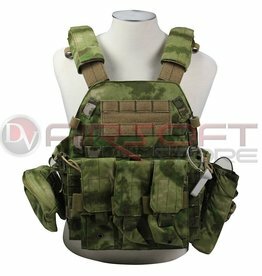 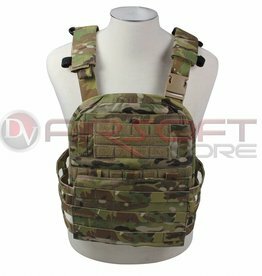 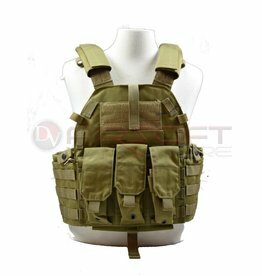 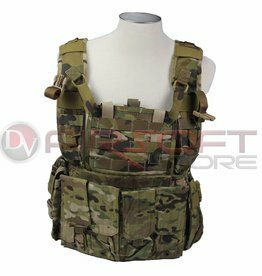 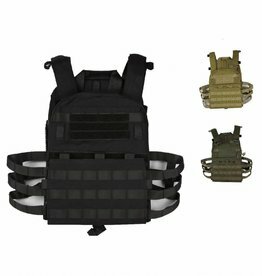 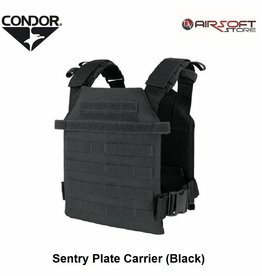 More posibilities then a tactical belt and more comfortable then a plate carrier or vest. 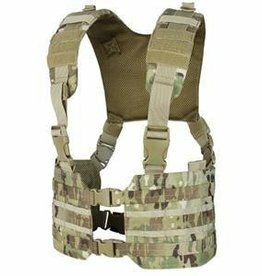 Attach strips for extra pouches.